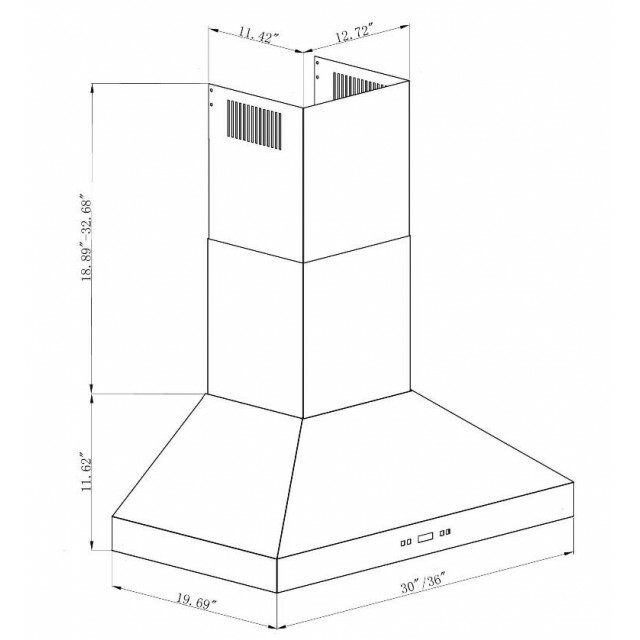 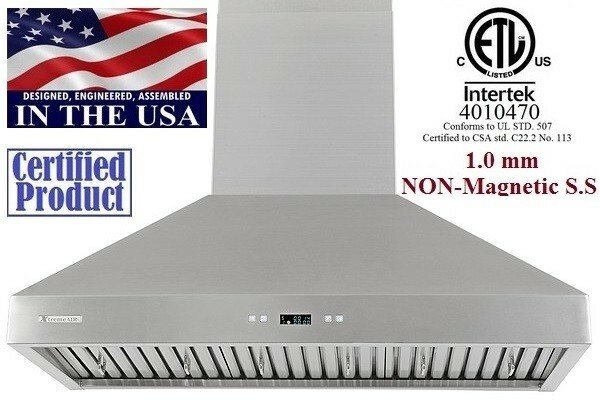 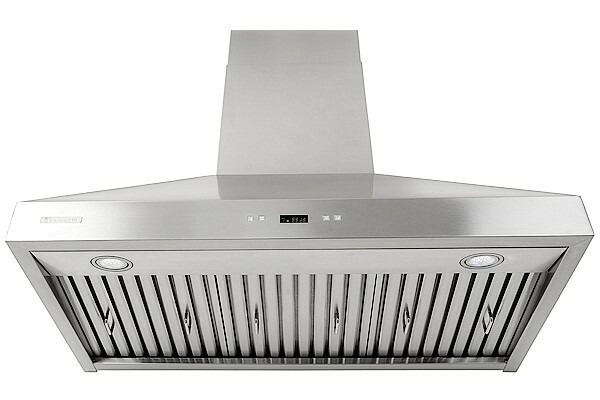 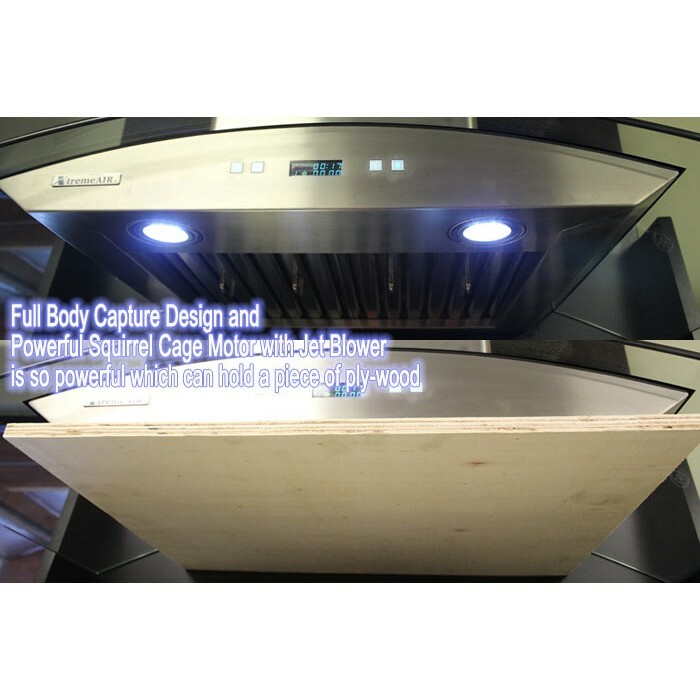 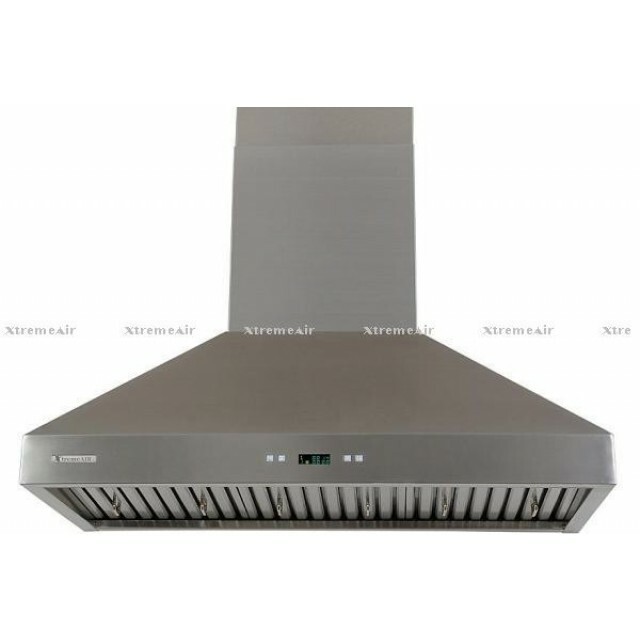 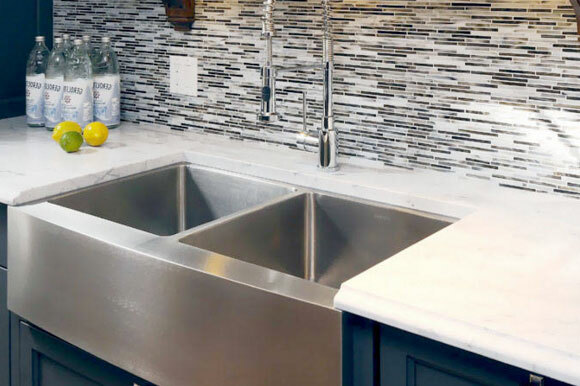 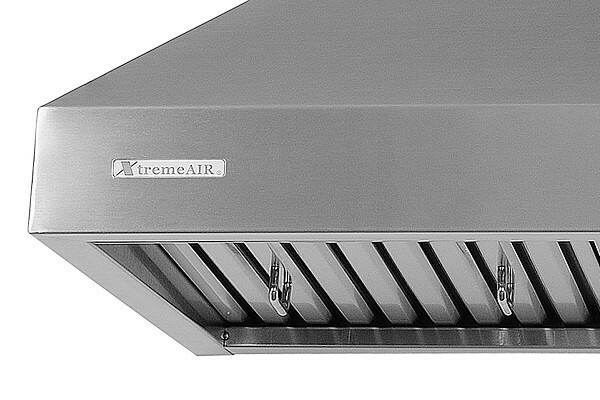 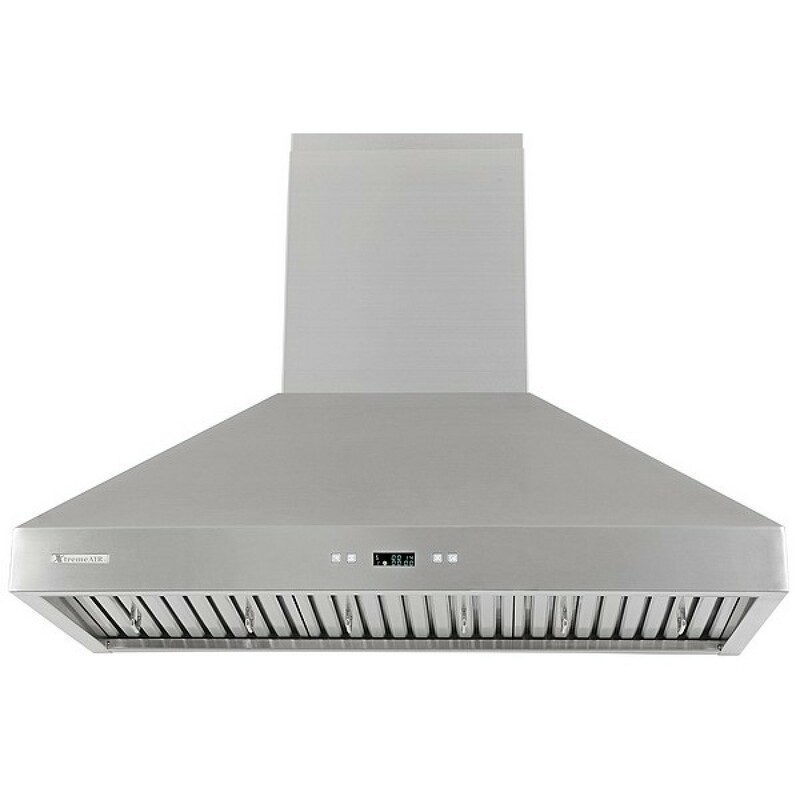 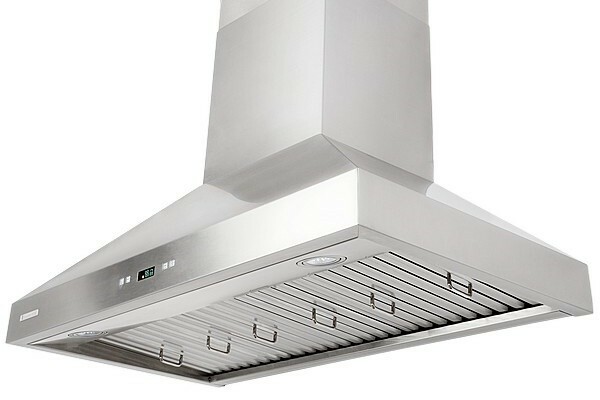 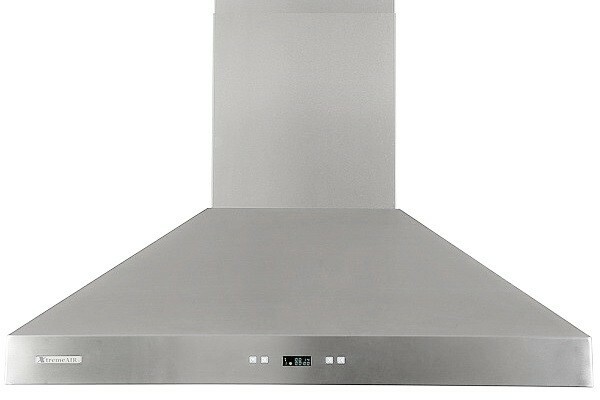 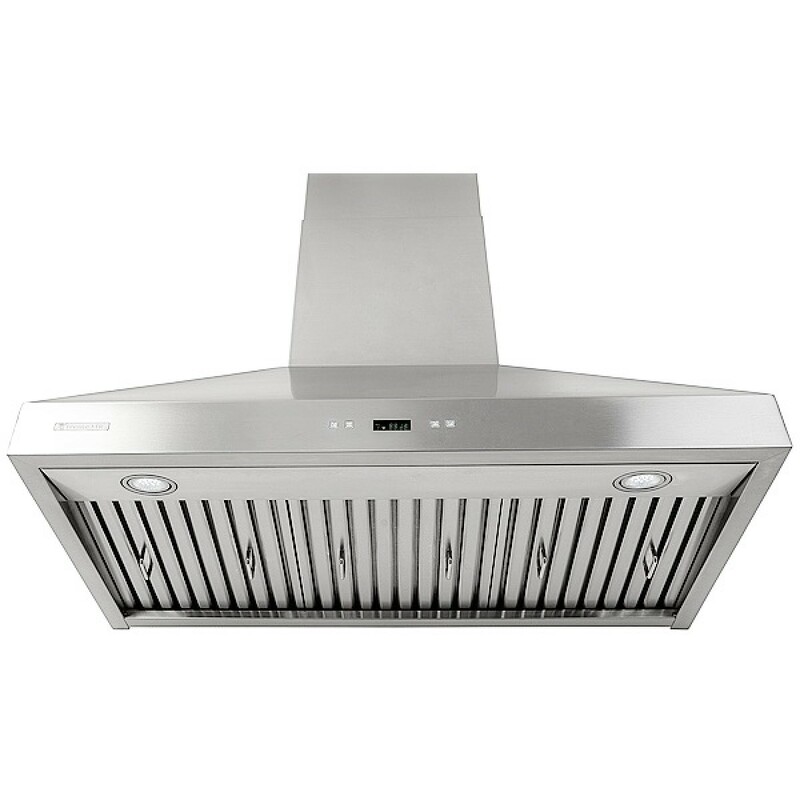 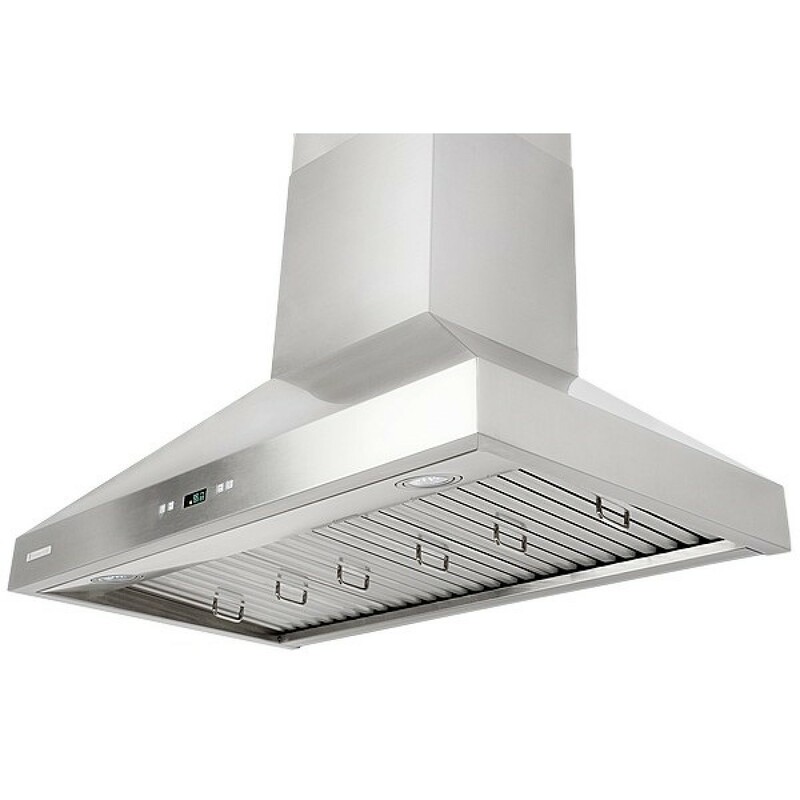 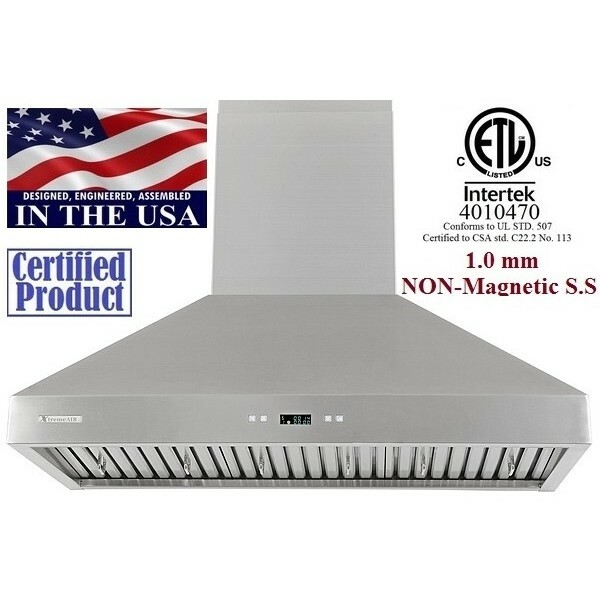 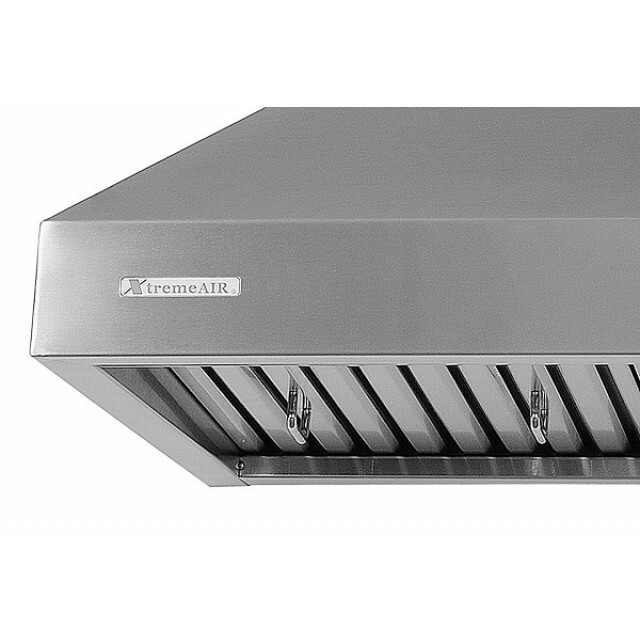 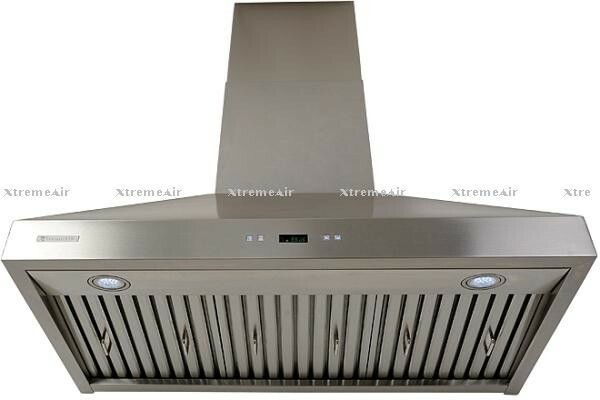 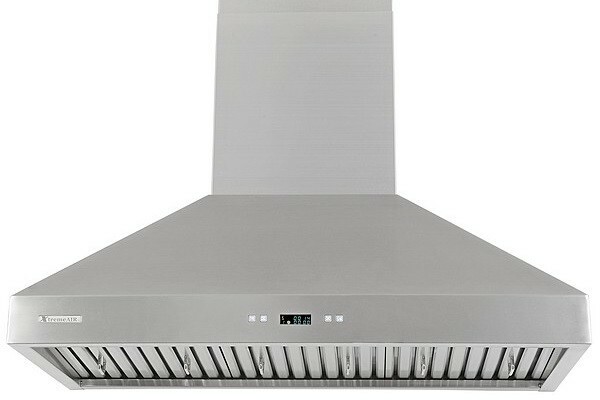 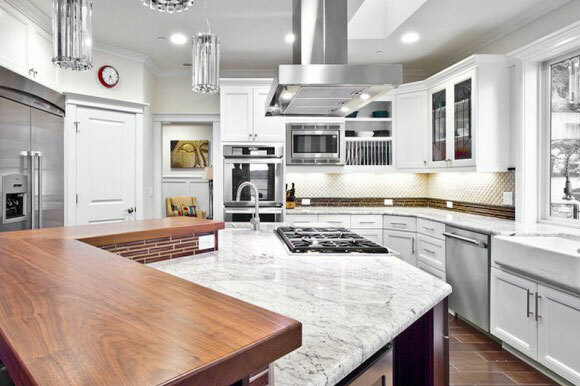 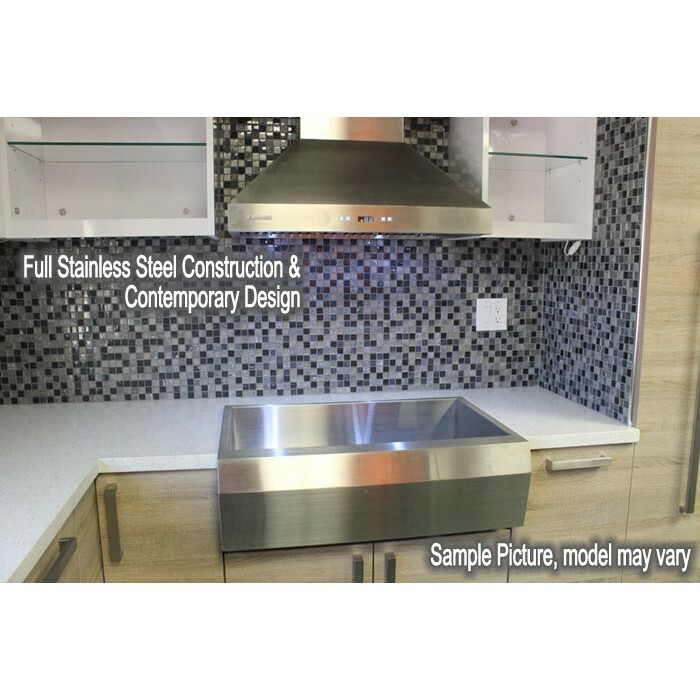 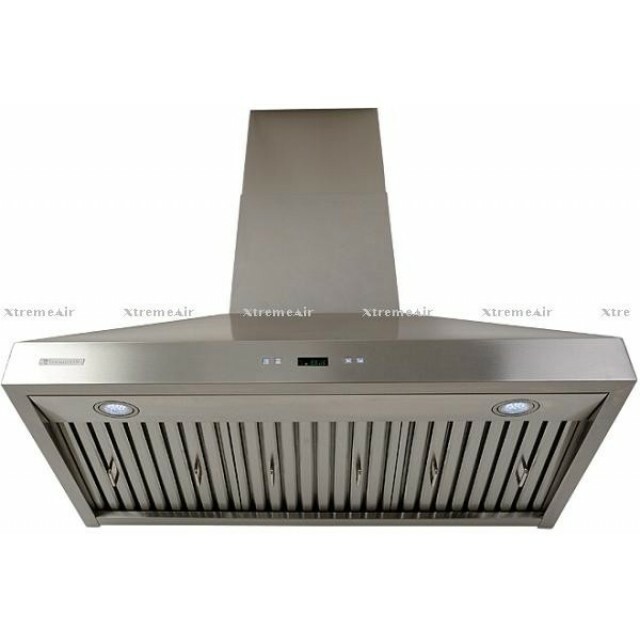 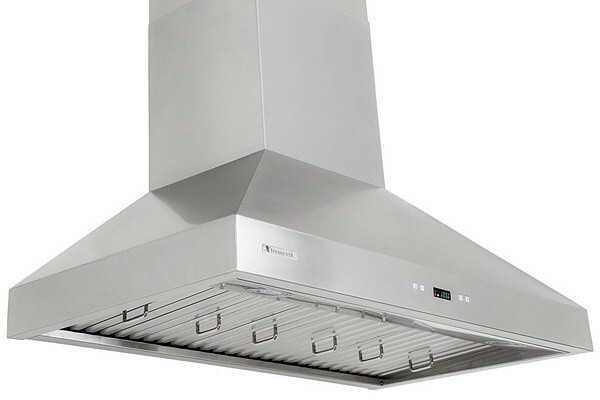 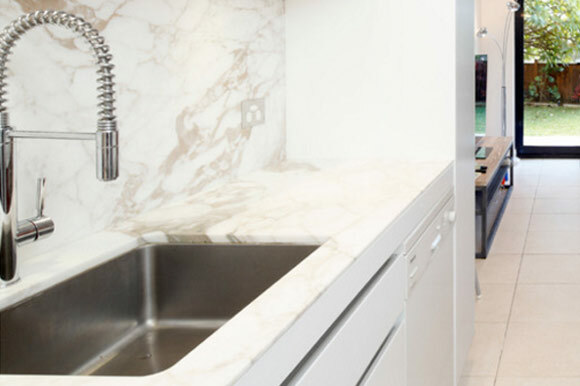 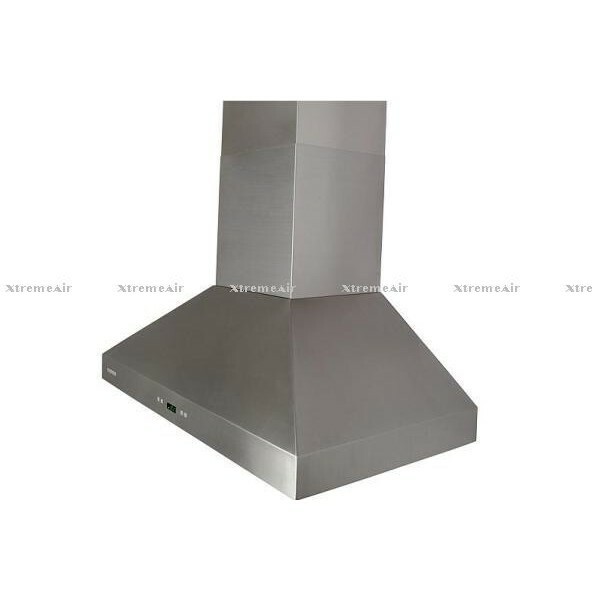 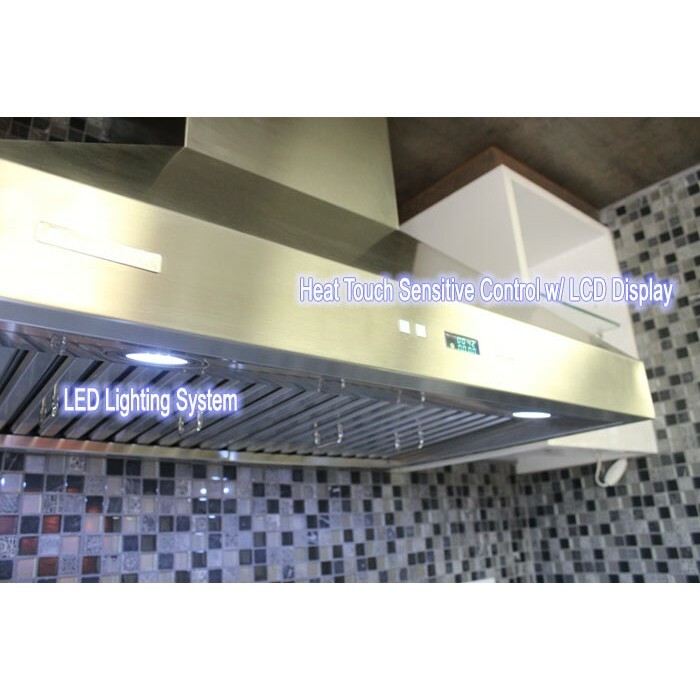 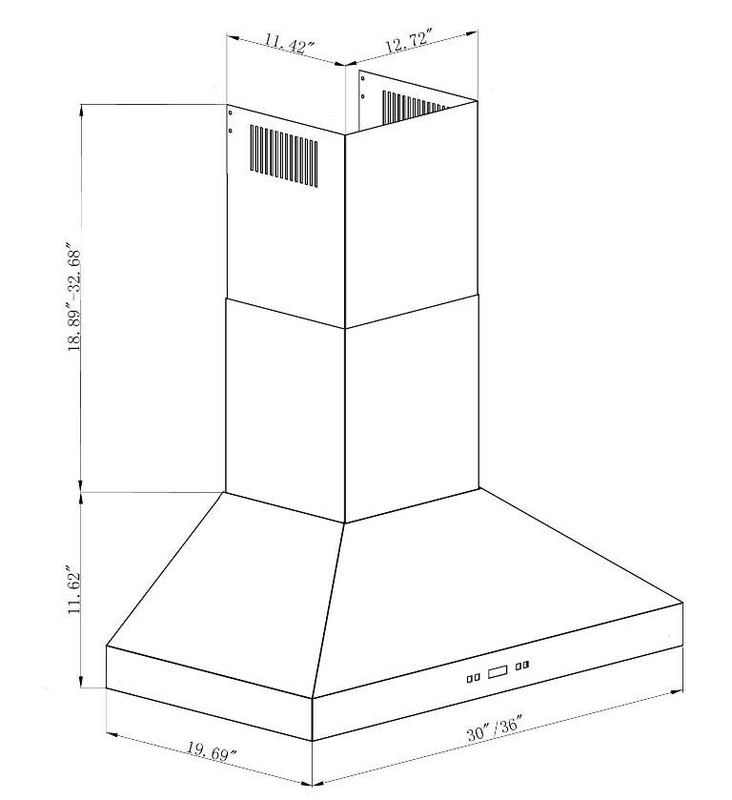 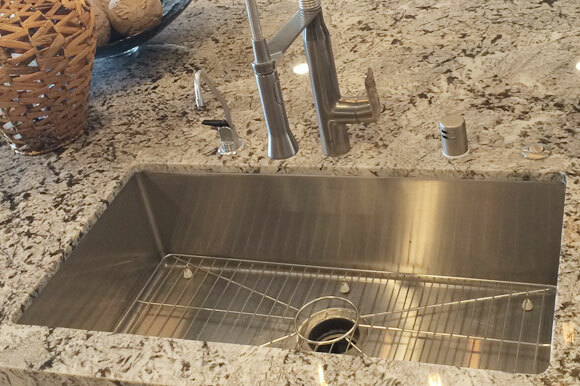 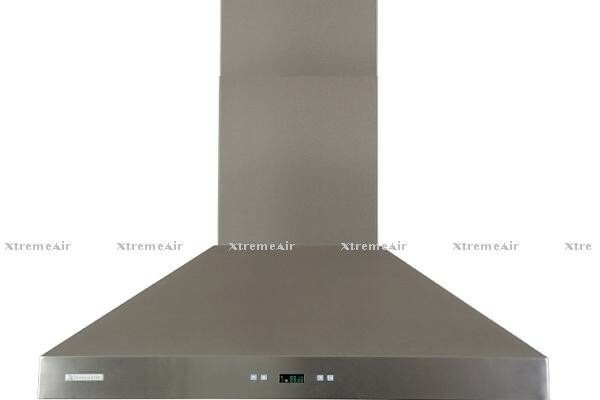 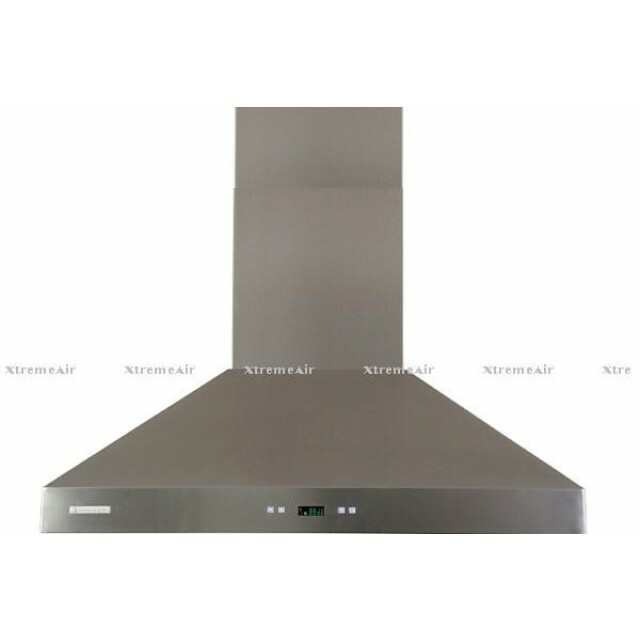 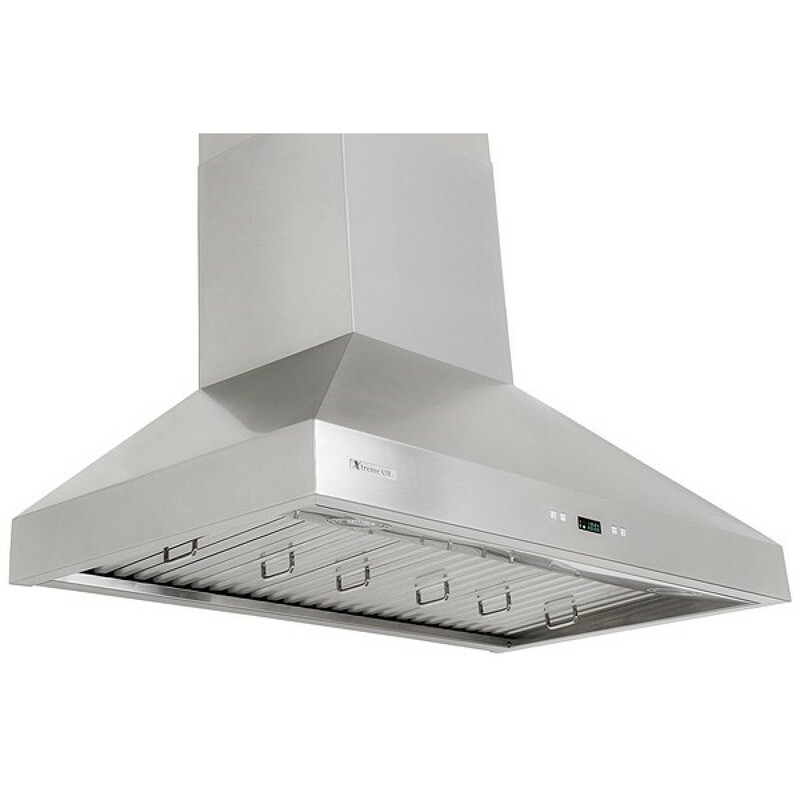 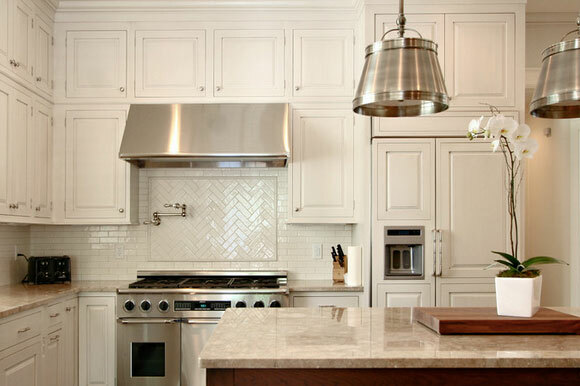 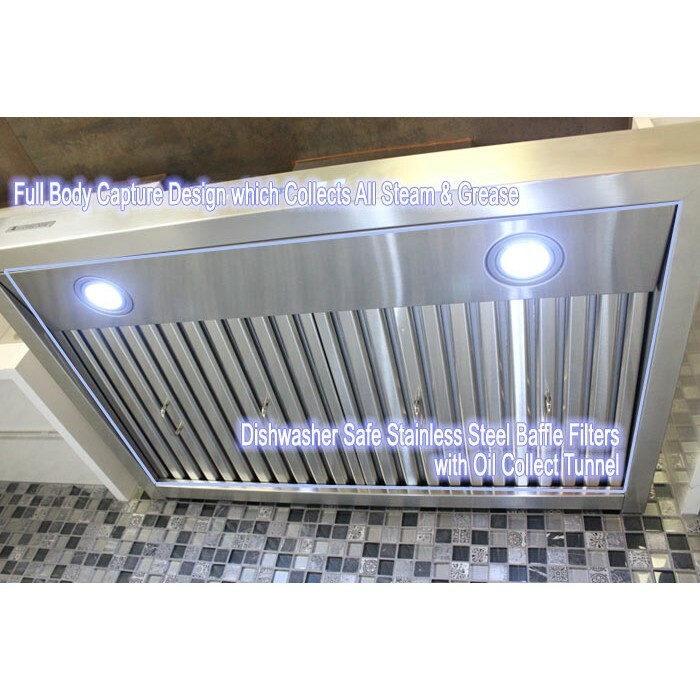 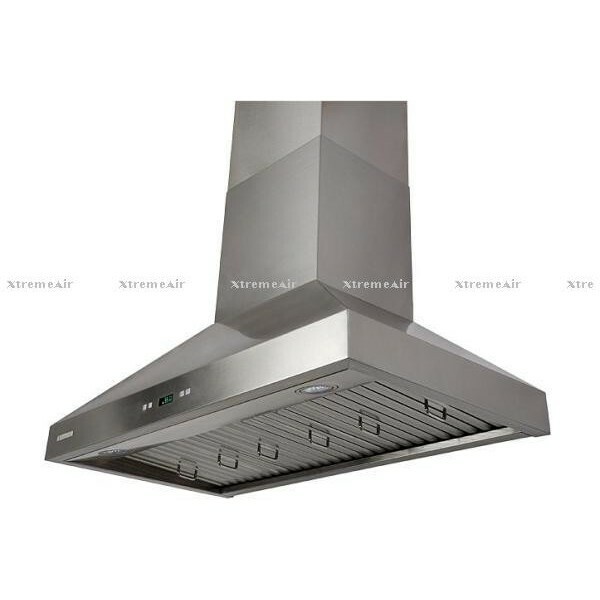 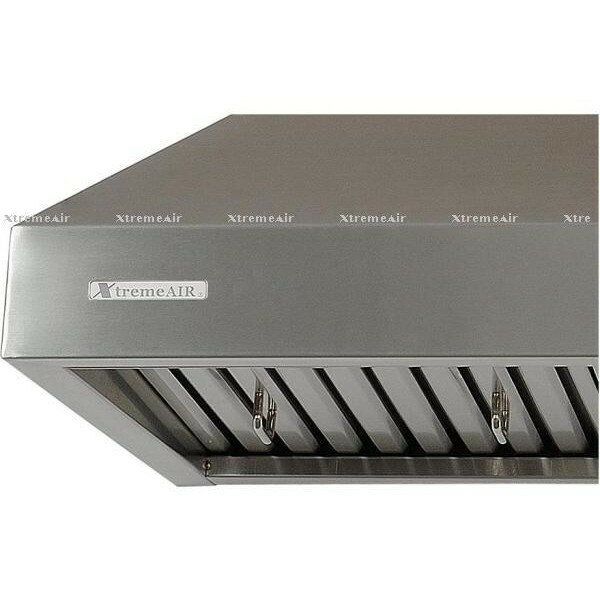 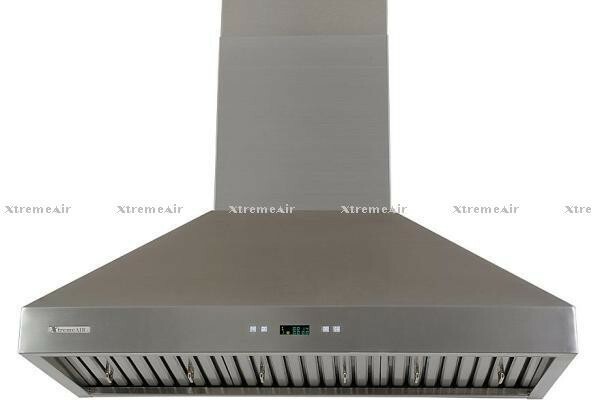 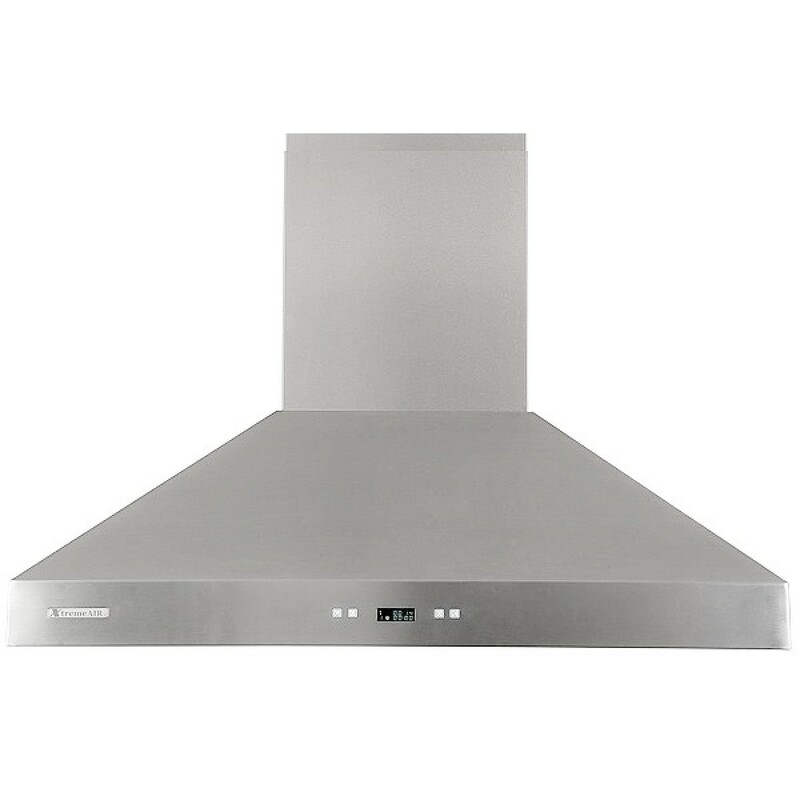 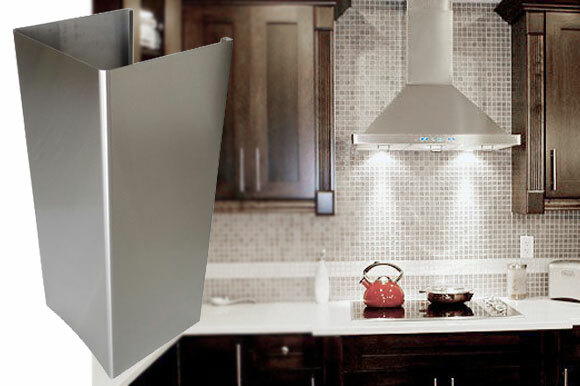 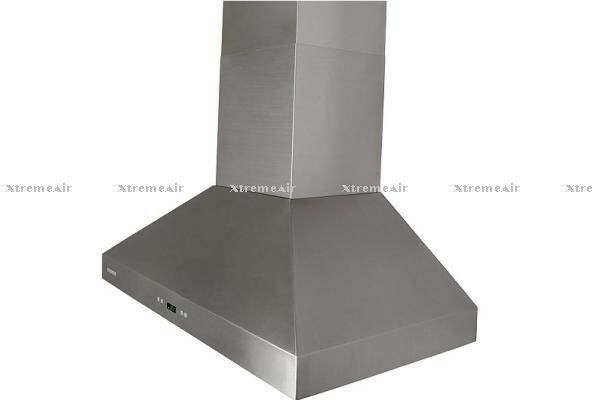 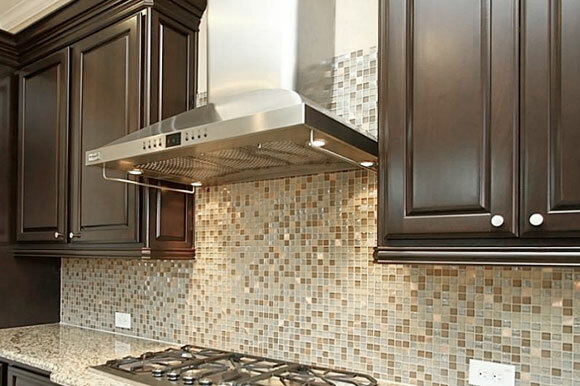 Upgrade your kitchen with this powerful, ultra quiet, durable and contemporary looking range hood! 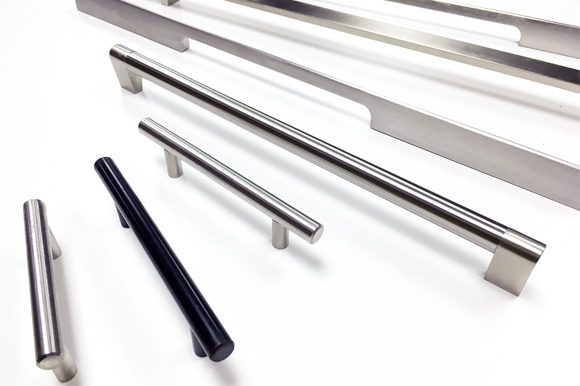 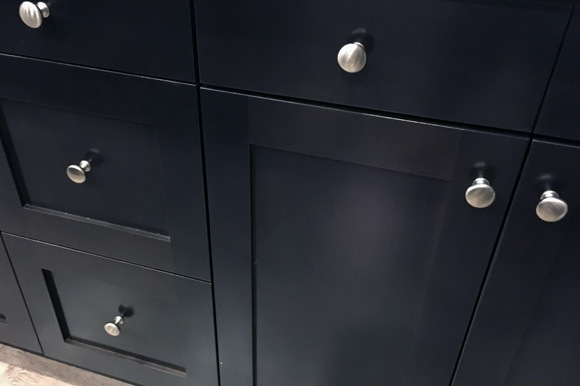 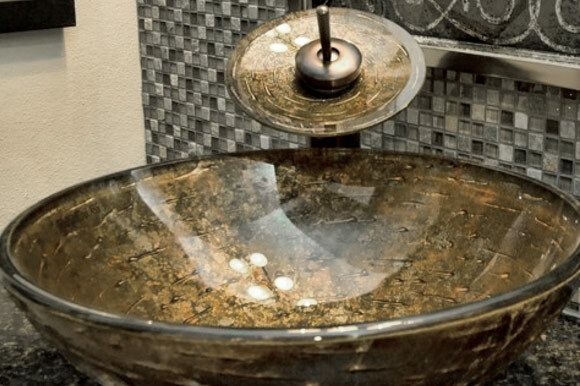 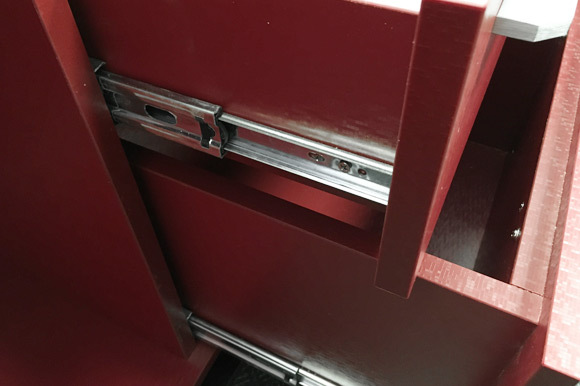 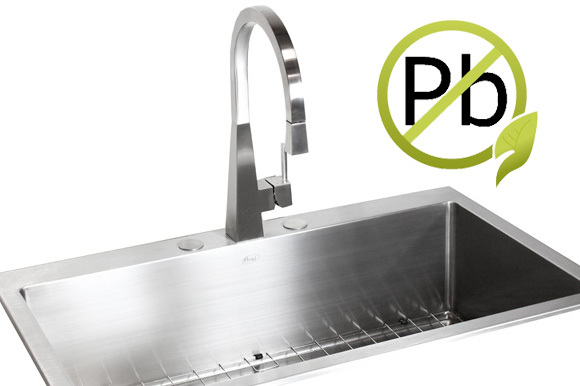 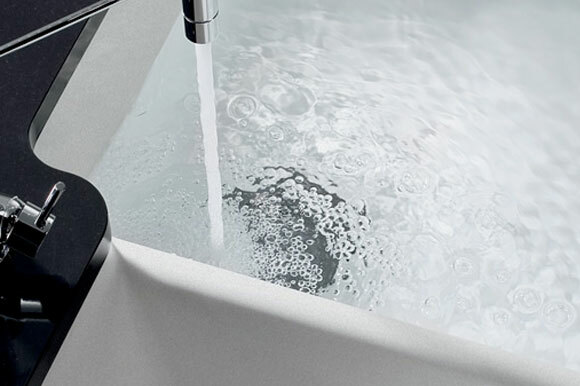 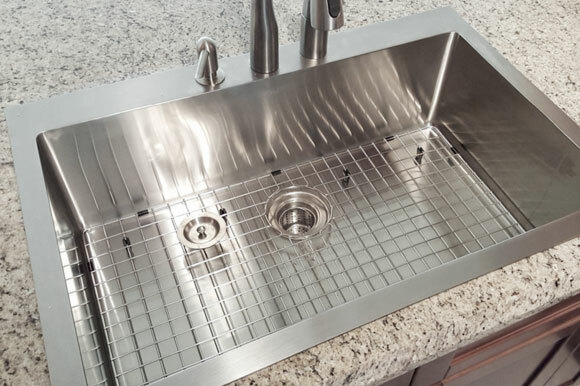 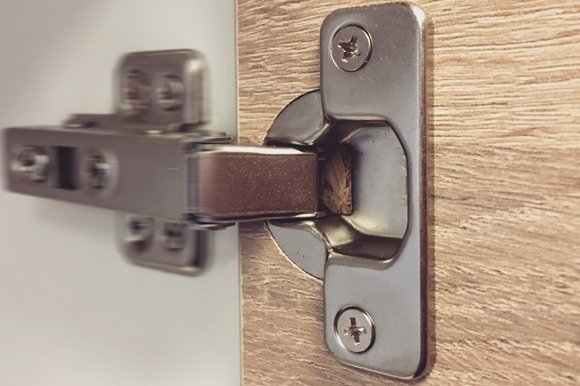 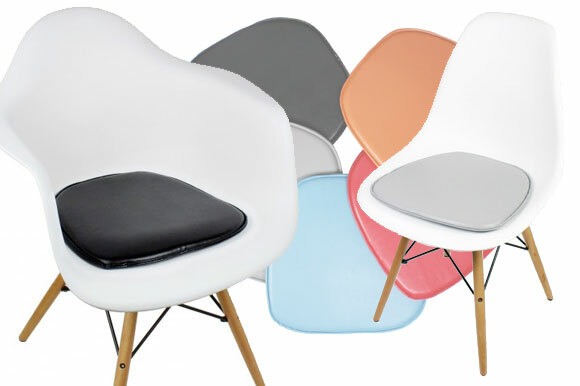 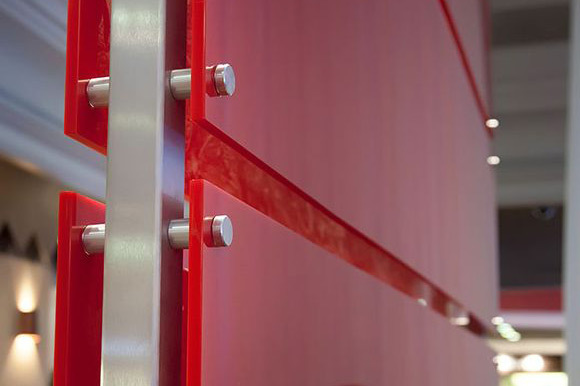 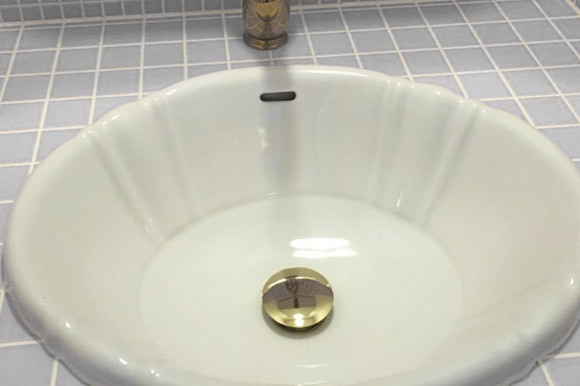 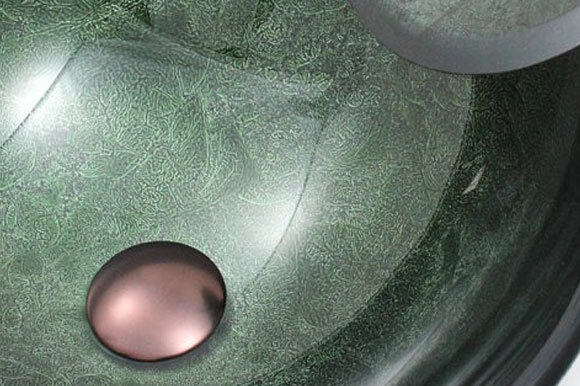 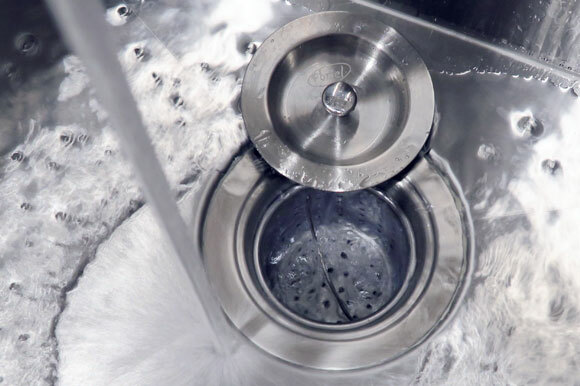 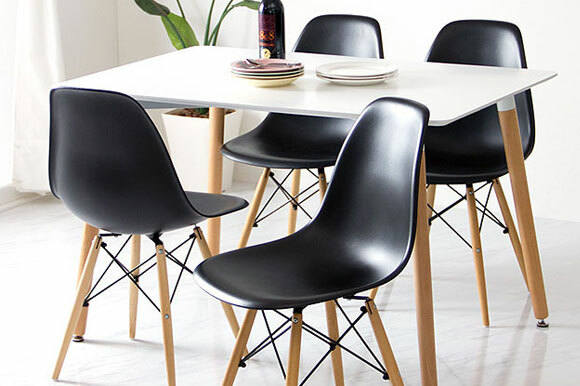 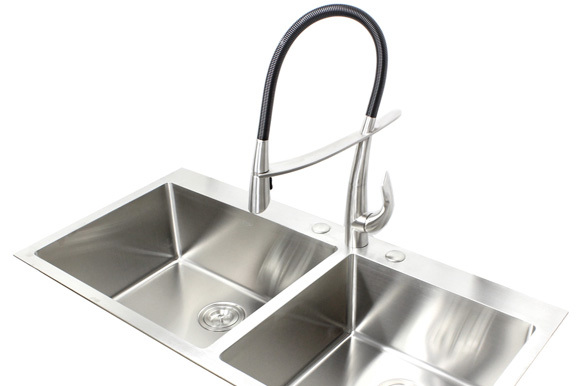 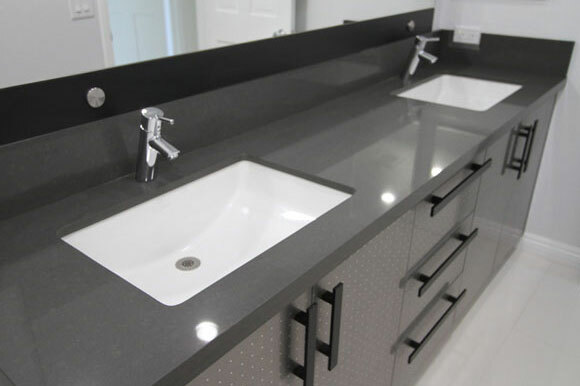 Designed, engineered, and assembled in the USA. 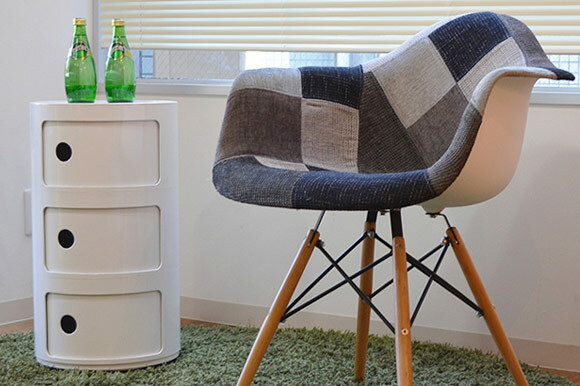 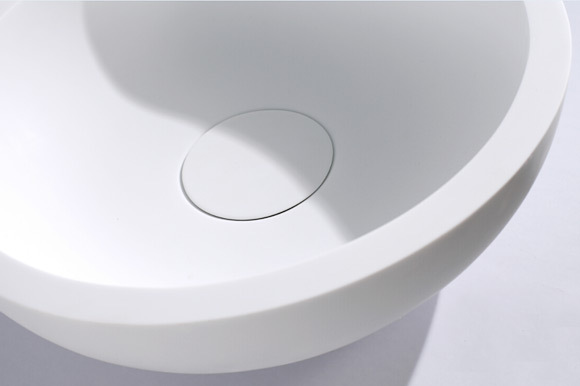 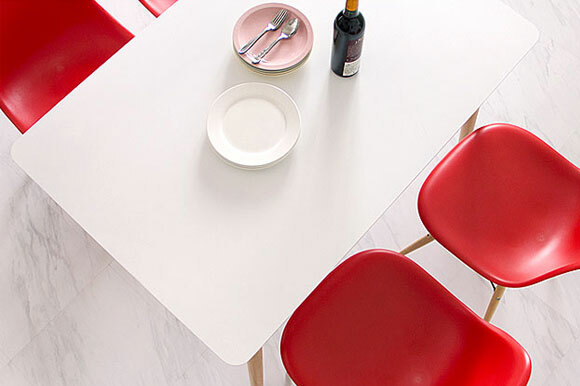 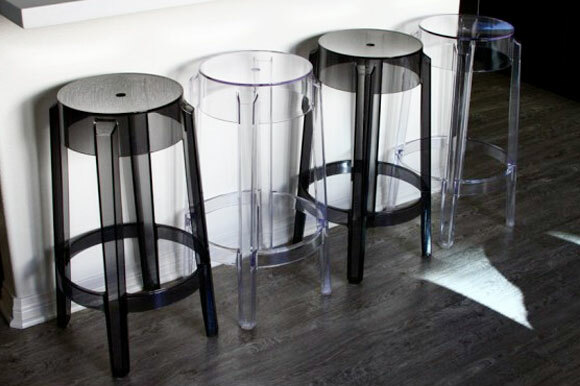 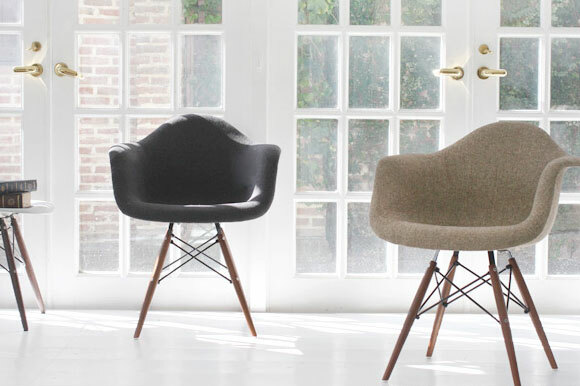 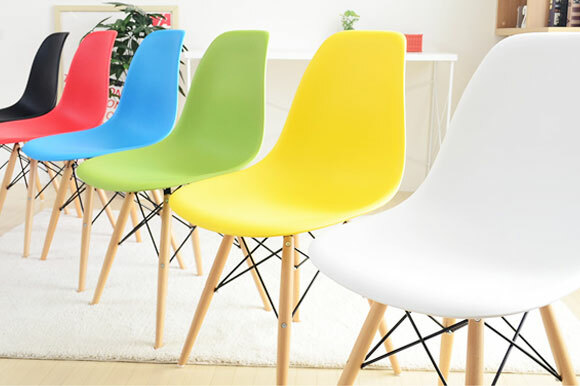 Body Design: Beautiful low profile square corner seamless body, dynamic shape.